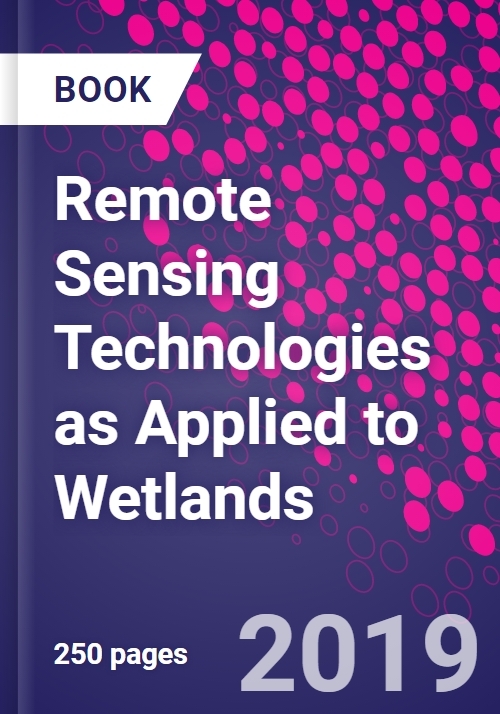 Remote Sensing Technologies Applied to Wetlands presents the challenges and opportunities relating to the restoration of freshwater and estuarine wetlands in natural, agricultural and urban environments due to a range of contributing factors, including climate change and human and industrial factors. The author uses his own pioneering research to show how remote sensing techniques can be applied to these key areas of biodiversity. Through descriptions of the latest techniques in remote sensing, this book covers the existing vacuum surrounding the study of salt marshes and wetlands through a technical, but easy to follow narrative that includes successful, scenario-based case studies. Scientists and masters and doctorates students studying wetlands and remote sensing will find this to be an ideal resource. Emilio Ramírez-Juidías completed his Graduation in Agricultural Engineering in 1998. He is a Tenured Lecturer in Graphic Engineering Department at University of Seville. He completed his MSc in Water Engineering; MSc in Astronomy & Astrophysics and; PhD in Engineering in 2010. The main subject of his investigations is "Remote sensing applied to environmental sciences and solar physics. He is an Author of more than 40 books, more than 30 articles, and holds six patents in different topics (Remote Sensing and Engineering). He is a member of the Spanish Royal Physics Society and a member of the editorial board of several indexed journals.